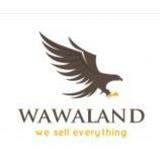 krawitan Trusted seller. Very responsive & polite. The item received exactly as it was advertised. 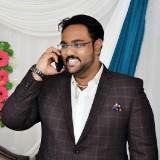 ijadd Great buyer to deal with! alpha128 Great buyer to deal with! 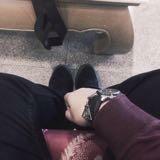 @j1ace0208 is on Carousell - Follow to stay updated! 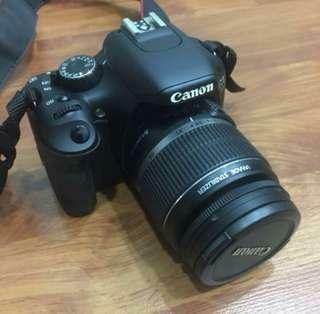 Canon 1200D with 18-55 mm len. Including ~ Battery. ~ Charger. 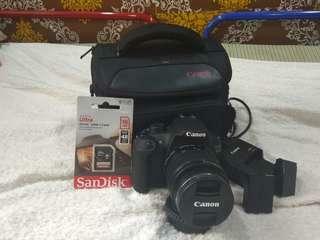 ~ Strap ~ SD card ~ Canon bag. 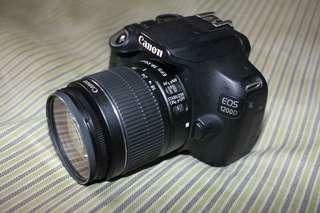 Canon 650D with 18-55 mm len. Including ~ Battery. ~ Charger. ~ Strap. ~ SD card 16Gb new. ~ Canon bag. 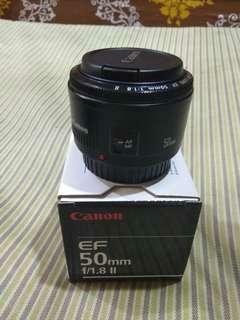 ~ Canon 650D box. Including ~ Battery. ~ Charger. ~ Strap. ~ SD card. ~ Wasaap zero one 78836645. 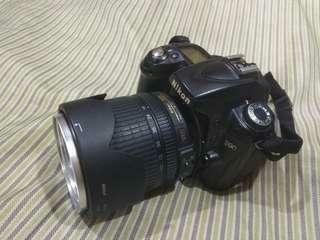 Nikon D90 with 18-105 mm len. Including. ~ Battery ~ Charger. ~ Strap. ~ SD card. 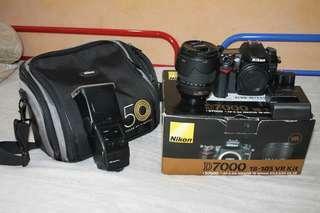 ~ Nikon bag. ~ wasaap zero one 7786645. Including ~ Back and front cap. ~Filter 58 mm ~ No haze and fungus. ~ Wasaap zero one 78836645. 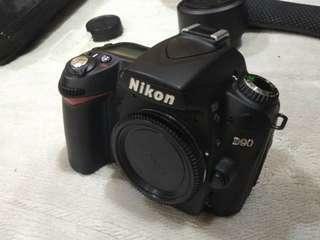 Nikon D90 body SC 24 k only. 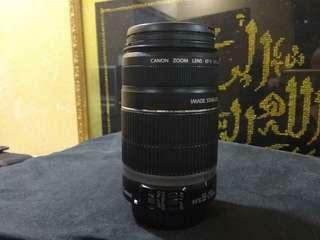 Canon 50 mm 1.8 STM len. Including ~ Front and back cap. ~ Condition 9/10. ~ No fungus or haze. 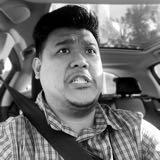 ~ Auto focus tip-top. Including ~ Battery. ~ Charger. ~ SD card 16Gb new. ~ Nikon Ori bag. ~ Strap. ~ SC 1.3k only. ~ Wasaap zero 0ne 78836645. 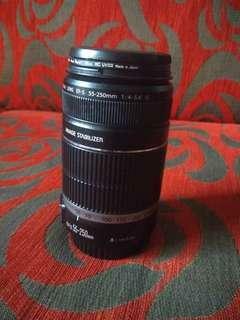 Tamron 18-200 mm f 3.5 len Canon. Including ~ Back and front cap. ~ Filter 62 mm. ~ Flower hood. ~No haze and fungus. ~ Wassap zero one78836645. 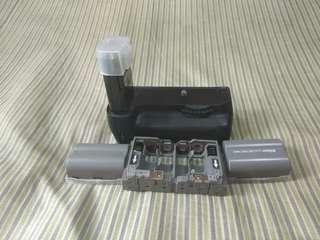 Nikon batteries grip MB - D80. Including ~ One Ori and one 3rd party batteries. ~ Storage for AA batteries. ~ Rm 200 nett price. 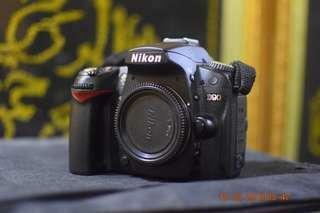 Nikon D7000 with 18-105 mm len. Including. ~ Batteries. ~ Charger. 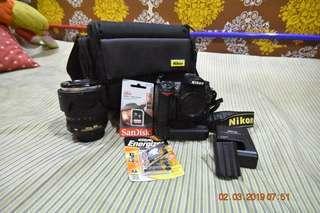 ~ Strap ~ Nikon bag new. ~ SD card 16 GB new. ~ SC 42k. ~ Battery Grip. ~ wasaap zero one 78836645. Including ~ Battery. ~ Charger. ~ Strap. ~ SD Card 16 GB new. 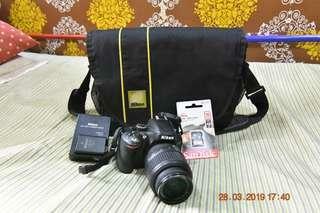 ~ Nikon bag new. ~ wasaap zero one 78836645. 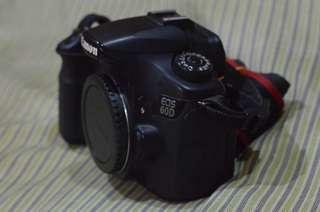 Nikon D90 body SC 16k only. Including ~ Battery ~ Changer. ~ Strap. ~ SD card 16GB new. ~ SC 16k. 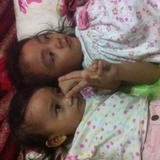 ~ Condition 9/10. Including ~ Batteries 2 pcs Ori. ~ Charger. 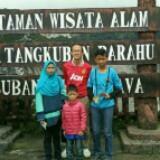 ~ Canon bag ori. ~ Strap. ~ New SD card 16 GB. ~ Low SC ,use 3 time only ~ Contact - zero one 78836645. 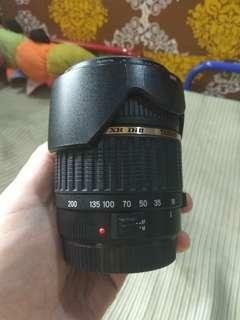 Canon 50 mm f1.8 II len. Including ~ Front and back cap. ~ Box. ~ No haze and fungus . ~ Contact zero one 78836645. Nikon 50 mm 1.8d len. 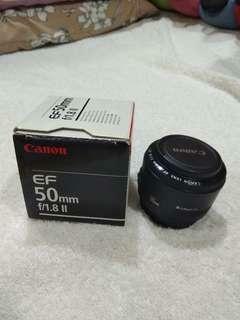 Including ~ Filter 52 mm ~ Front and back cap . ~ Glass clean and no haze. ~ Wasaap zero one 78836645. 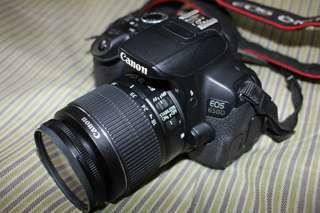 Canon 550D with 18-55 mm len. Including ~ Battery. ~ Charger. ~ Strap. ~ No vanetted LCD screen. ~ Body only Rm 600 nett. ~ Wasaap Saya zero one 78836645. 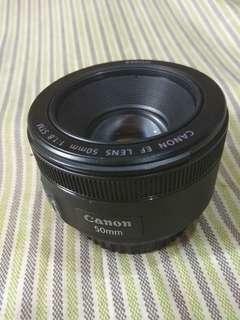 Canon 50 mm F 1.8 mm len. Including ~ Front and rear cap. ~ No fungus and haze. ~ Auto focus tip-top. 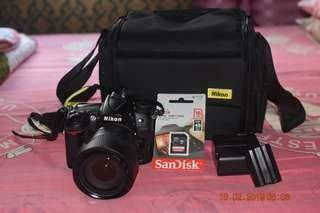 Nikon D7000 with 18-135 mm len. Including ~ Battery ~ Charger. ~ Strap. ~ Nikon bag. ~ SD card 16 GB. ~ box. ~ 3rd party flash. ~ SC 35 k .
EFS 55- 250 mm IS len. 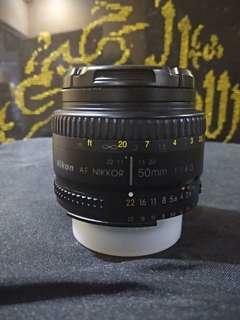 Including ~ Filter 58 mm ~ Back and front cap. ~ No fungus or haze. ~ Price is fixed.